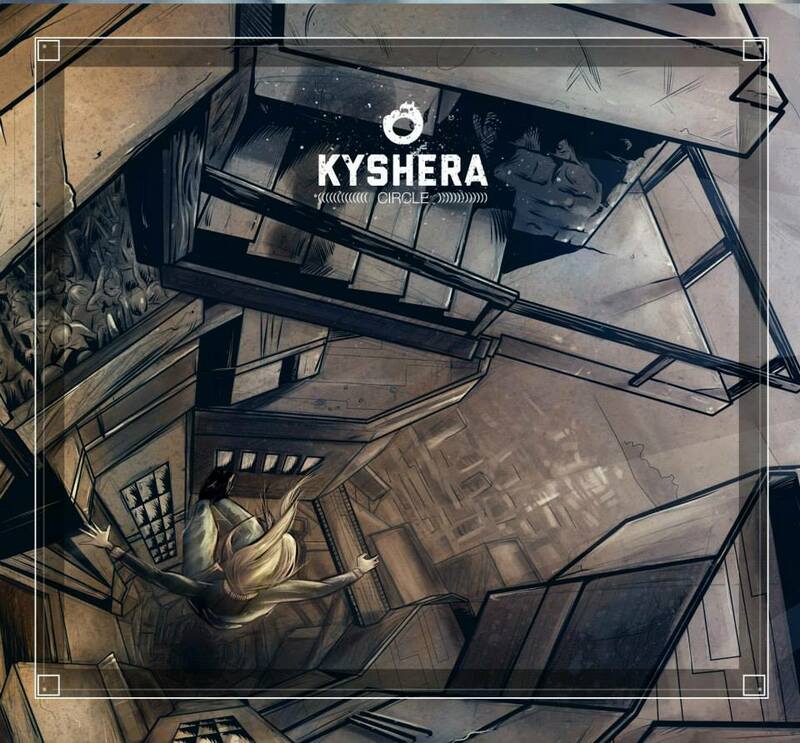 3 piece Kyshera have announced a release date of 16th March 2015 for their latest album ‘Circle’. Funded via PledgeMusic, this 3rd album from the band will once again delight with their ‘ikonic’ sound that was heard the on the previous two albums. You can be certain ‘Circle’ will not only be thought provoking lyrically but will also be exciting to hear, especially if the first single ‘Break This’ is anything to go by which is full of heavy riffs and gritty vocals. The band have also announced their Full Circle UK Tour to coincide with the album launch and will be playing venues across the country starting in April, with support from Gooding and The Broken Chords. Tickets for the tour can be purchased via their Facebook page here and from their website. The website for the band is http://www.kyshera.com They are on Facebook http://www.facebook.com/kyshera and Twitter @Kyshera.